The Rolling Stones Song of the Day is I’m Alright. I’m Alright was originally written by and performed in 1963 by Elias McDaniel- known to all of course as Bo Diddley. It was on his live album- Bo Diddley’s Beach Party. 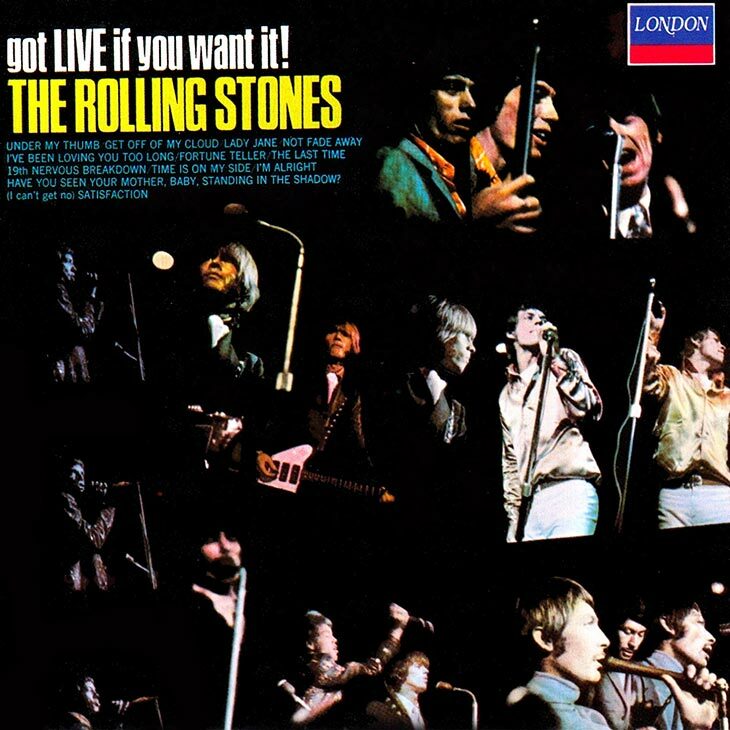 It wasn’t long before The Rolling Stones latched on to the song and were playing it at concerts. The song is credited to Elias McDaniel and Nanker Phelge [The Stones} because The Stones reworked the lyrics- but the music is Diddley’s. The song recorded by The Rolling Stones live- is full of energy -beginning with Keith Richards playing the Bo Diddley riff. Like yesterday’s I’m Moving On- this song was recorded live either in London, Liverpool or Manchester in early March 1965.